This simple and delicious cocktail is best enjoyed poolside on those fun hot summer nights, but you can enjoy this cocktail anywhere, anytime. 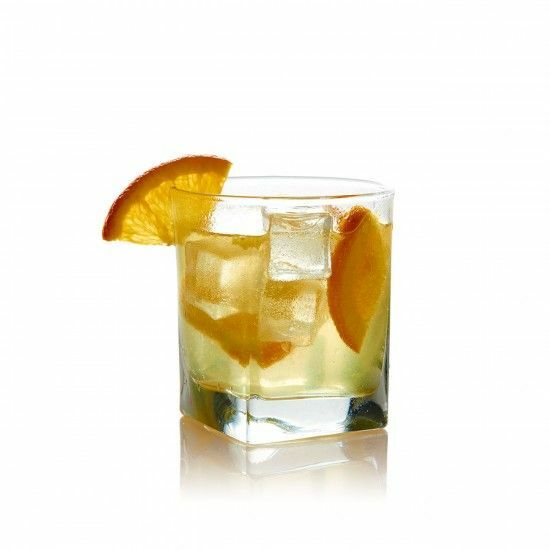 Muddled oranges add to the new fresh “sun”sation summer vibe. Here’s to sun-kissed evenings savoring another enticing premium vodka drink.